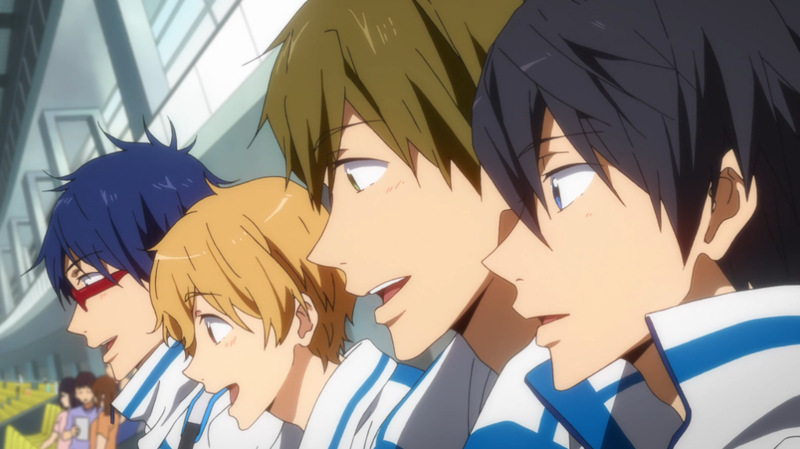 It’s back guys and gals, the second season of your favorite swimming anime: Free! – Eternal Summer. 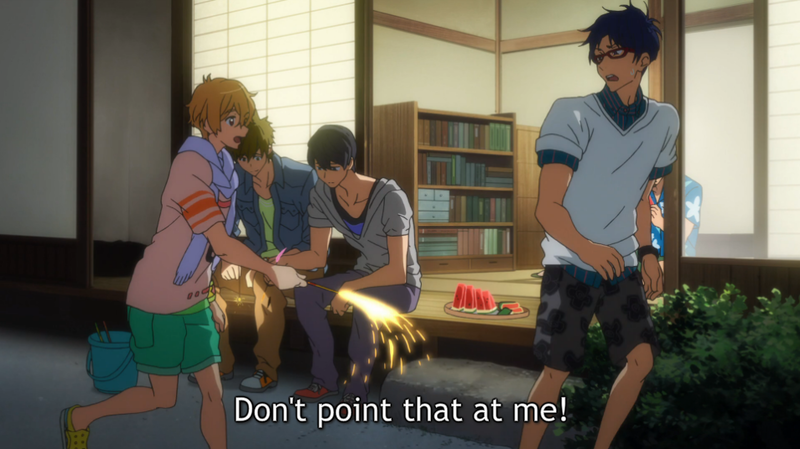 I won’t go into detail regarding season one of Free! 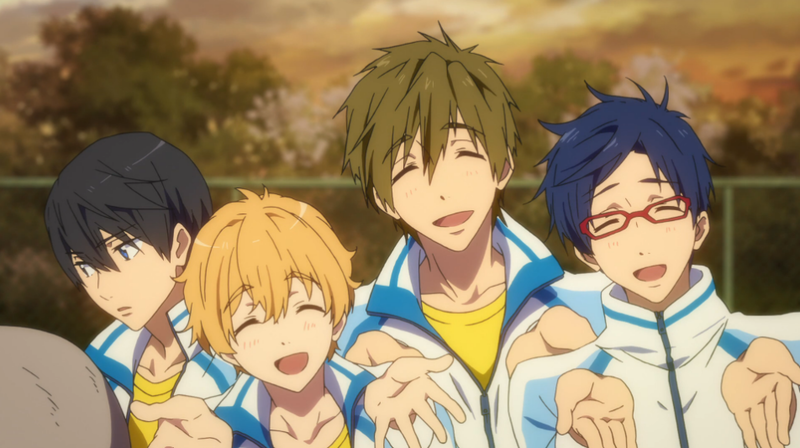 Iwatobi Swim Club, but if you need a recap, check out my series of reviews from last summer. Instead, let’s just dive right in! I even promise I won’t make any more stupid swimming jokes. This is it- the last episode. The Iwatobi team is more confident than ever, but they have no idea about the devastating news Rin received at the end of last week’s episode. 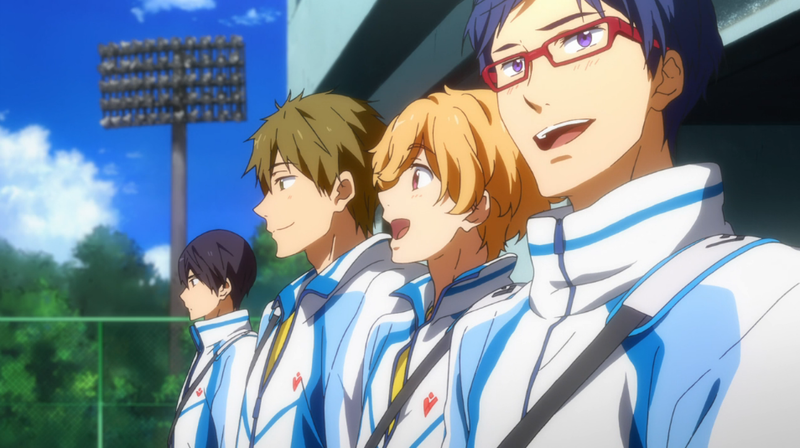 There’s lots of volatile emotions and plenty of pressure here as we go into episode 12 of Free!, and there’s only one way to find out what happens and how it ends. Let’s dive in. It’s the second to last episode and things are starting to heat up between our newest swimmer and the club’s friend-turned-rival. Rei is demanding answers, but it isn’t clear if he’ll get any out of Rin. What will be the result of this clash of wills? Last week ended with some shocking news about Rin that has the potential to complicate things for the Iwatobi team. 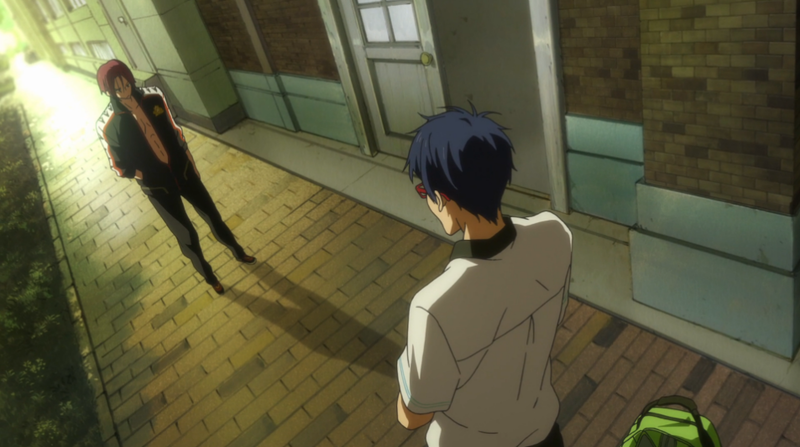 Not only that, but our glasses-clad swimmer Rei seems to be getting more and more embroiled in the complex relationship between the rest of his team and Rin. How does it all pan out this week? After almost losing their chance to keep competing last week, the boys of Iwatobi’s swim club are getting a second chance at victory. But that isn’t all that’s on the line: the relationship between Haruka and Rin is strained on both ends and only getting more tense as the action amps up. Who will come out in better shape this week? 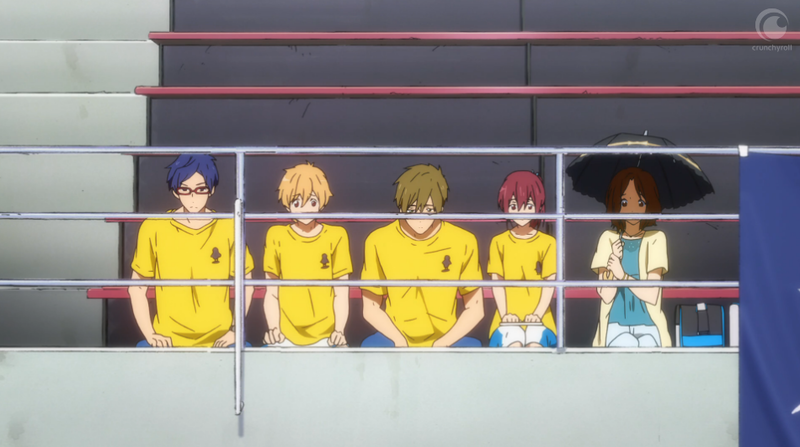 The Iwatobi team took a heavy blow to their pride in last week’s episode of Free!. But the regional tournament isn’t over yet! We still have three events to go and a lot of swimming to do. Let’s go! This is it- the regional tournament everyone has been waiting for. 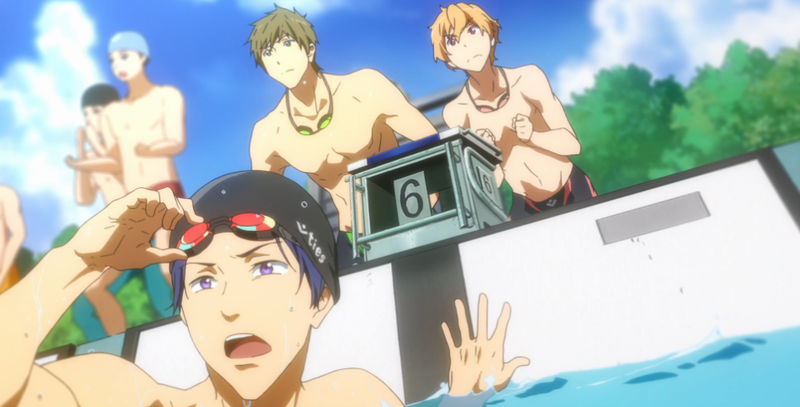 This week’s episode holds the promise of at least one intense swim match for the Iwatobi team. How will the cast do under pressure? Will Rin get the rematch he’s been itching for? Let’s see for ourselves.